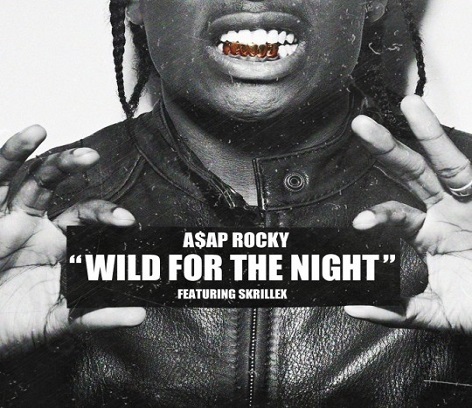 Another day, another video premiere as today it's A$AP Rocky collaborating with skrillex for the track untitled “Wild For The Night”.The raw and avant-garde Harlem rapper A$AP Rocky went in as he state “Middle finger to the critics, me and my n-a Skrillex / You know we finna kill it, A $ AP”. this track appears on Rocky album “Long.Live.ASAP” released on January 15 2013. As usual you first saw this video premiere here because the more you're ahead of yourself, the more you're sublime!